Ennis Bus Station, Ennis, Co. Clare. 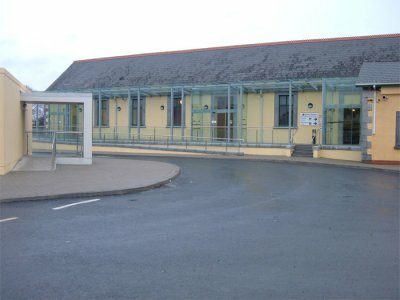 The project involved the refurbishment of the existing ticket office, provision of new traffic layouts, bus parking, taxi ranks and associated works. The works were carried out in two phases allowing the bus and train stations to remain fully operational throughout the duration of the project. Provision of temporary car parking, temporary ticket office and temporary access to train platforms was a feature of the phased works.